The Coolhand is a handy little device that enables the user to simply grip hot/cold plates of food without getting burnt. 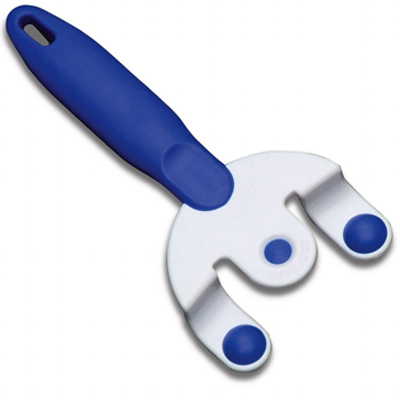 It is ideal for people with arthritis and limited hand dexterity. The Coolhand is light, strong and durable and uses the power of leverage so that the entire hand takes the weight.